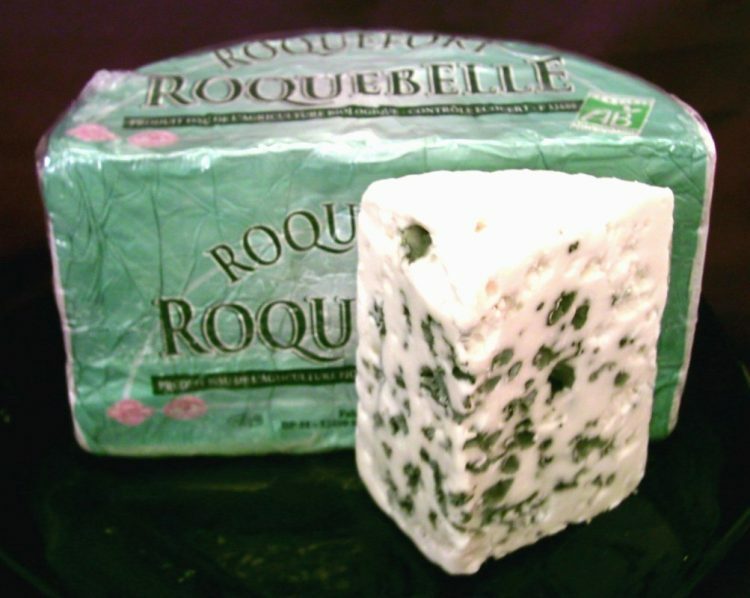 A bankrupt Armenian dairy company that hasn’t paid employees and milk suppliers in months has announced that it will be settling debts in Roquefort blue mold cheese. The Ashtarak Kat Company started producing large quantities of Roquefort blue mold cheese at its factory in Chambarak earlier this year. In 2015, it produced a trial lot under the brand “Molder Blue”, and market data showed that there was great demand for quality blue mold cheese, both from withing Armenia, but also abroad. Production was ramped up to full throttle in spring of this year, but Ashtarak struggled to find buyers for the cheese, and within just a few months it became unable to pay employees and local milk suppliers. Company debts reached 70 million Armenian dram, and it filed for bankruptcy. 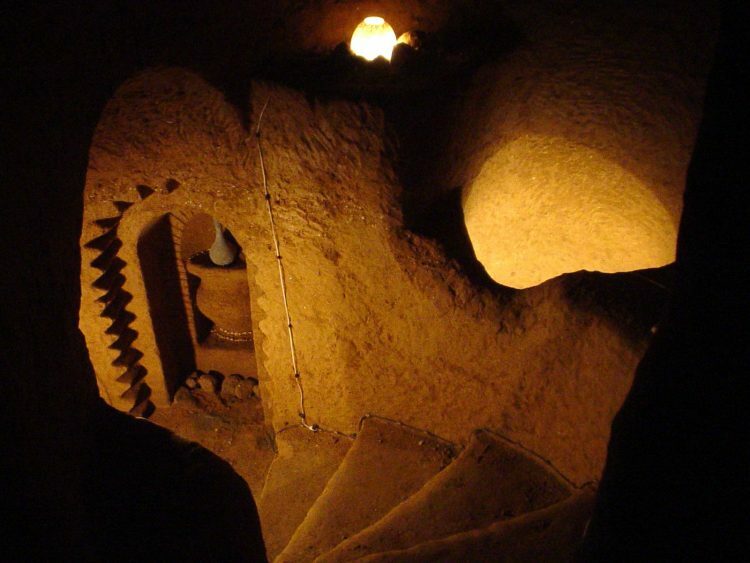 With no cash to settle debts and its refrigerators stocked full of Roquefort cheese, Ashtarak decided that the best way to appease its angry workforce and local cattle farmers was to use the cheese as currency. The price per kilogram has been set at 2,000 dram, and all that remains is to split the cheese until the debts are settled. With around 60 tonnes of Roquefort in stock, the company has more than enough to pay off everyone and even cut some if its losses, but not everyone is happy with the solution.